At least four people were killed in a shooting on Friday in the Canadian city of Fredericton, police said. This is the third violent event in the last few months. 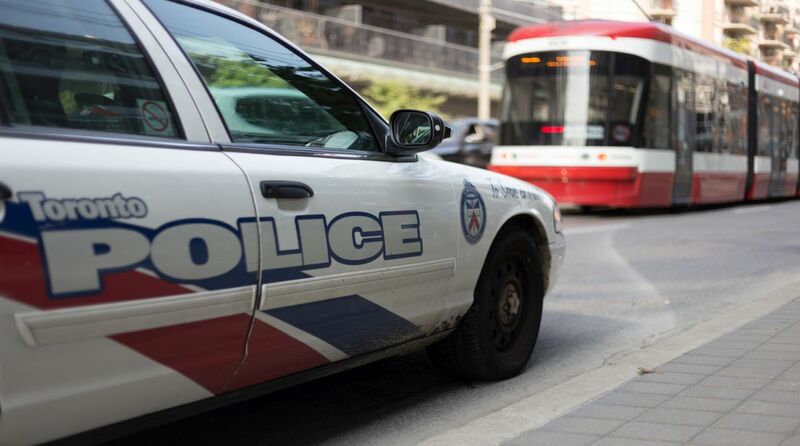 The last event happened on 23 July in which One woman was killed and 14 people were injured after a lone gunman walked along Toronto’s busy Danforth Avenue, randomly shot at pedestrians before opening fire on crowded restaurants, Canadian authorities said.